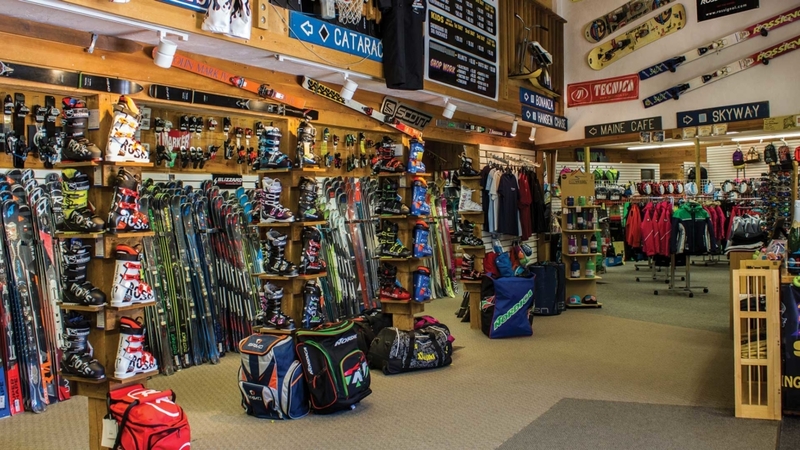 Bob Skinner’s Ski & Sport Shop has been serving Mt. 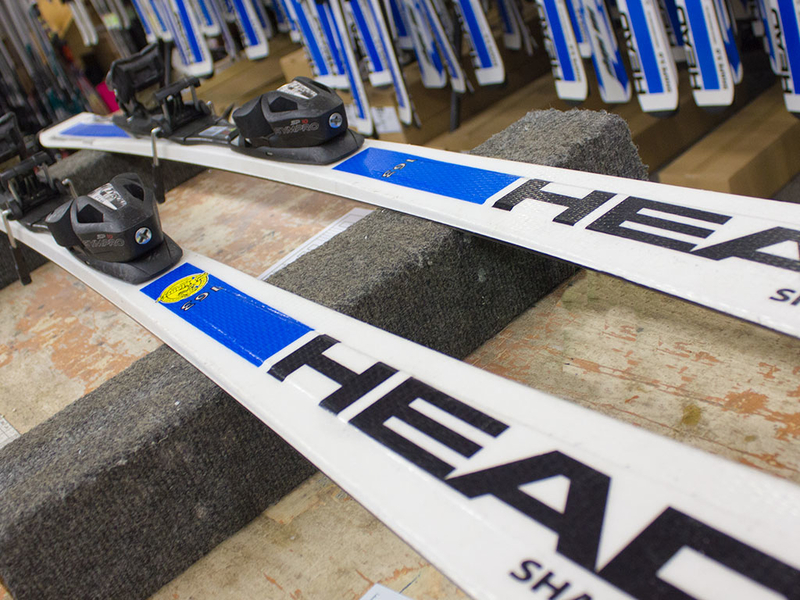 Sunapee skiers for nearly half a century – almost as long as the ski area itself has existed! Owned and managed since 1985 by long time Newport local and former U.S. 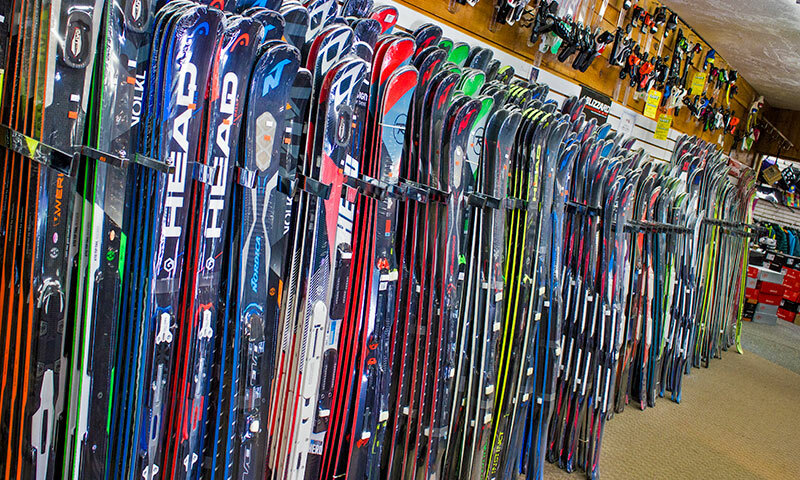 Ski Team racer Frank MacConnell, Bob Skinner’s carries the region’s most extensive line of ski gear. 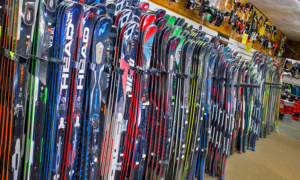 We are experts in improving performance through better fit in all sports including skiing, snowboarding, hiking, or any athletic endeavor in which you may participate. 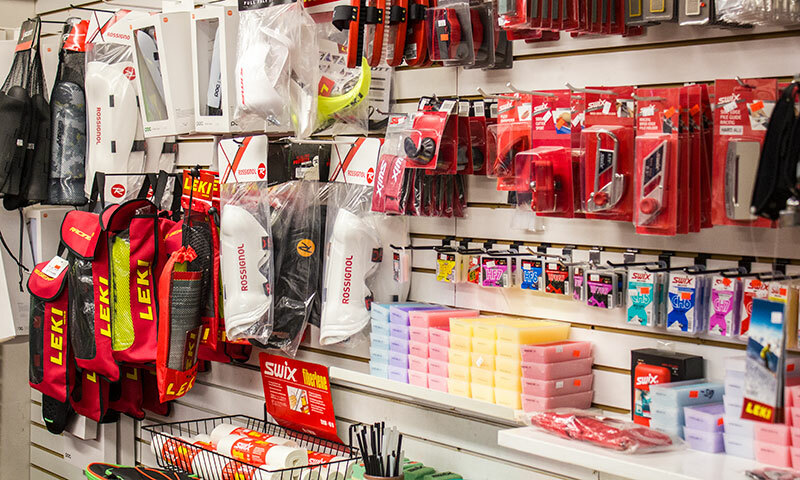 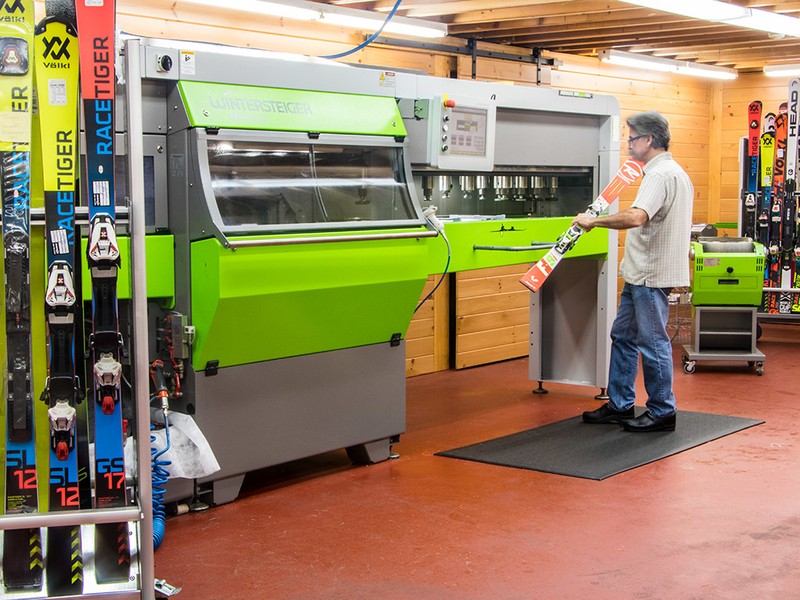 With our state-of-the-art boot lab we can customize all kinds of footwear ensuring that whatever you do, you’ll do it better and with more comfort. 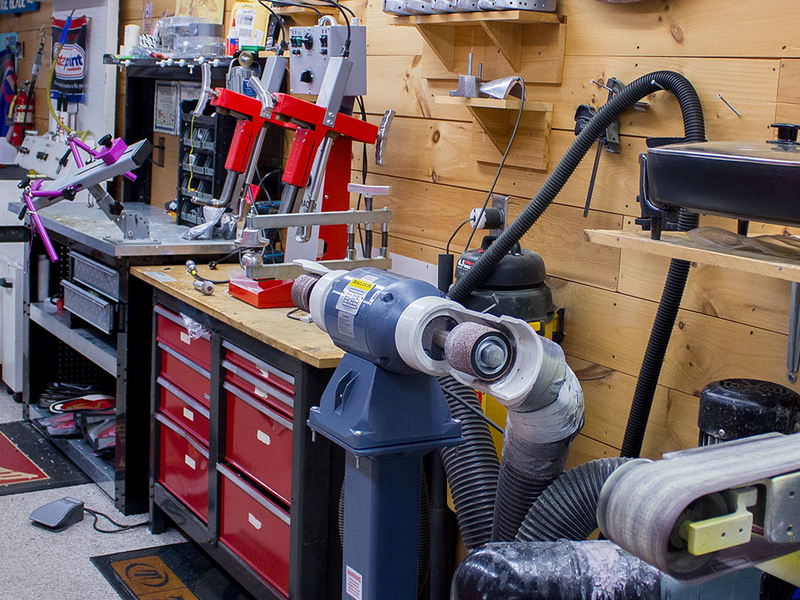 Between decades of experience and the most precise, computer automated equipment in the industry, after our tuning, you’ll never go anywhere else!